Peridot is olivine, which is a silicate mineral. 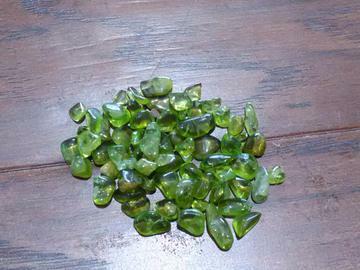 As peridot is the magnesium-rich variety of olivine. Peridots can be also found in meteorites. Peridot olivine is mined all over the world. Peridot has deep healing vibrations to the whole body, and can be helpful to those recovering from illness or accidents. It can also heal the lungs, heart, and stomach, and is believed to assist in childbirth.